Anita Nordlunde grew up in Switzerland in the company of dogs. 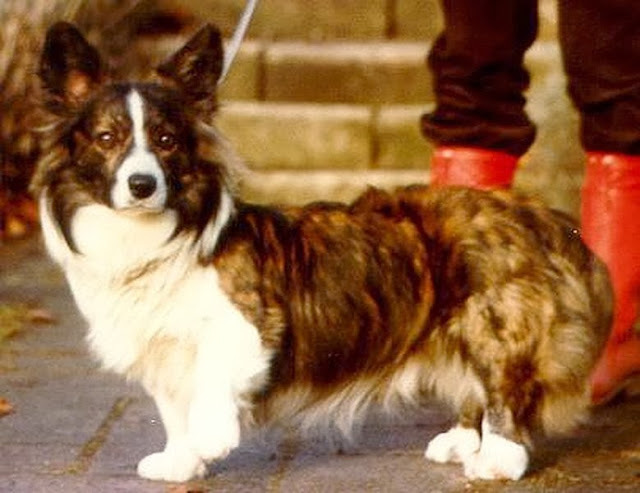 Her mother had German Shepherds, then Borzois and eventually Collies. 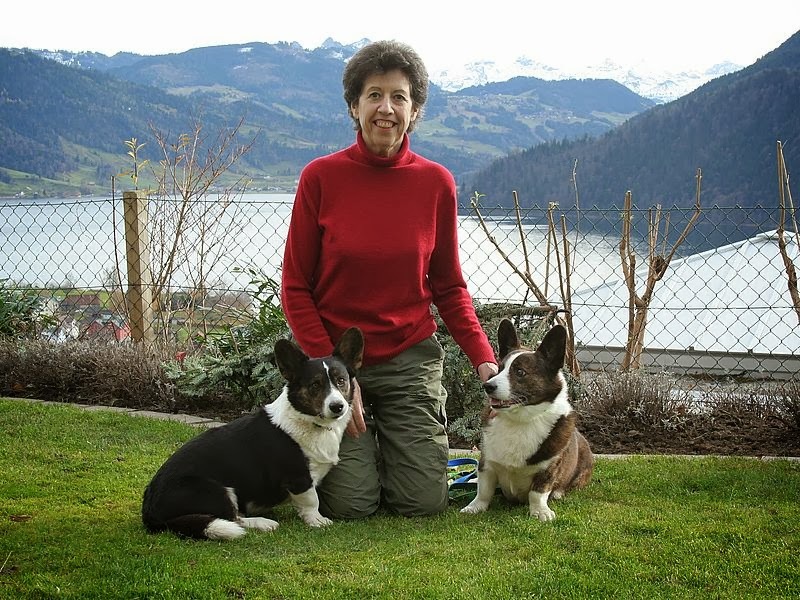 So perhaps it was inevitable that as an adult, Anita would want her own dogs. 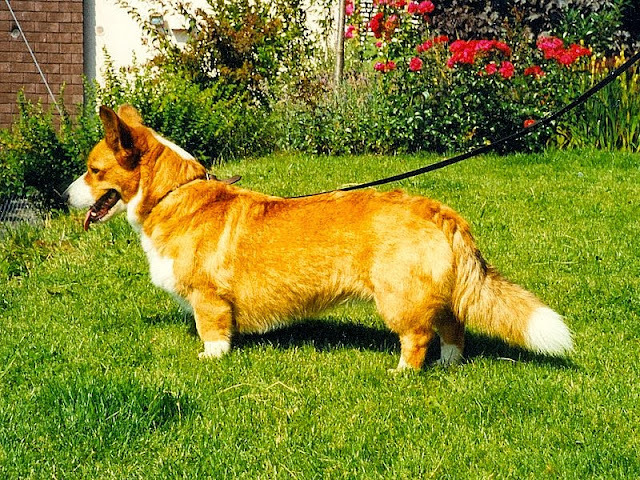 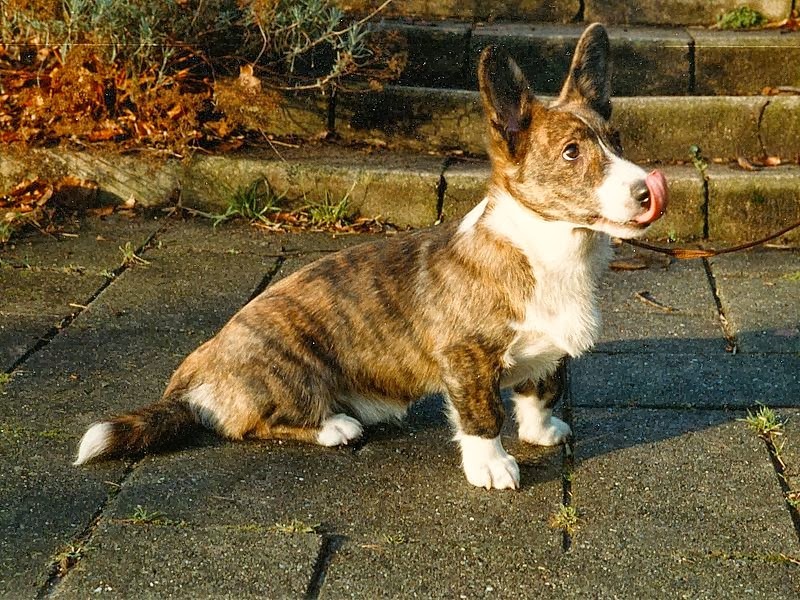 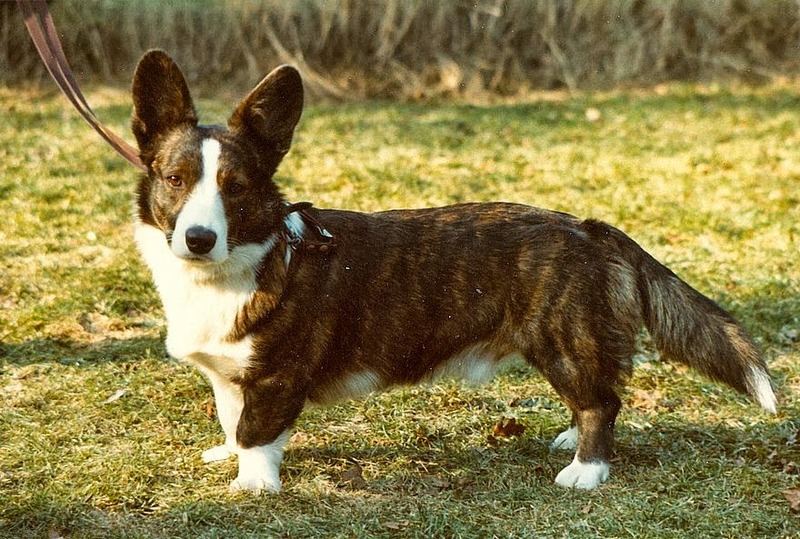 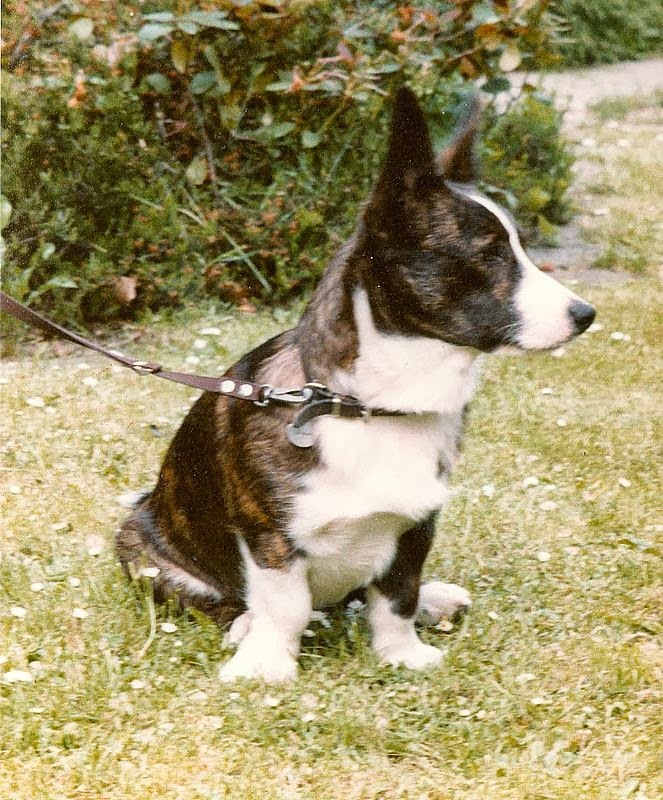 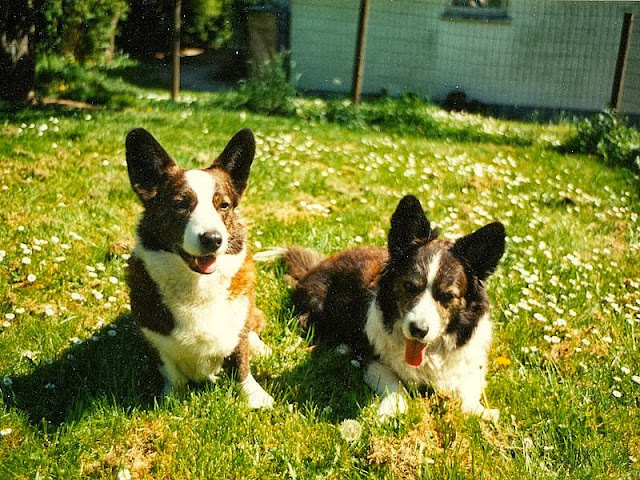 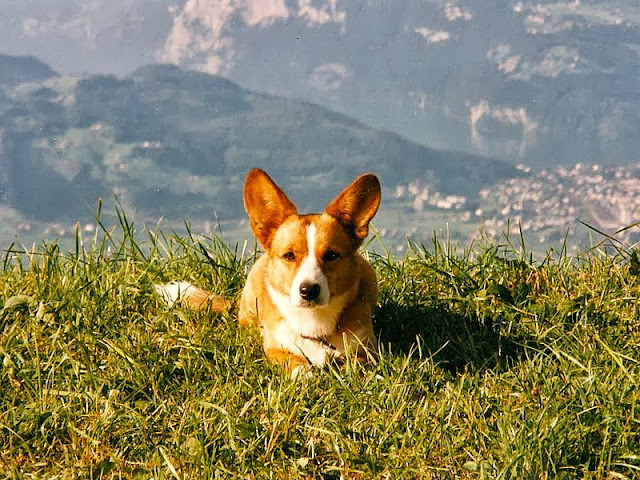 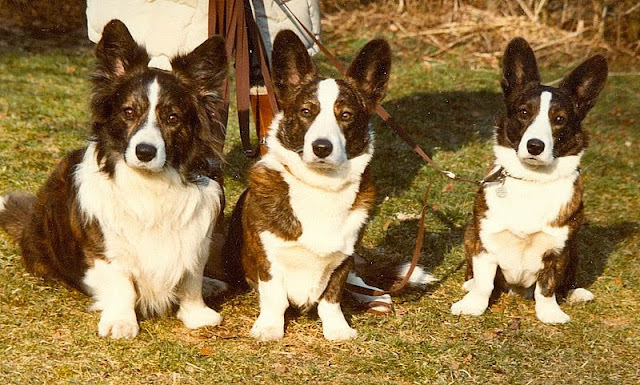 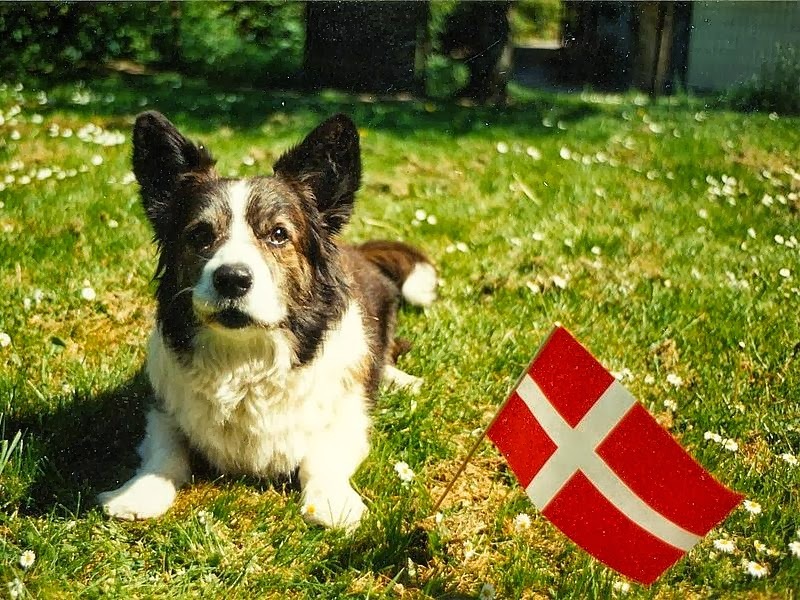 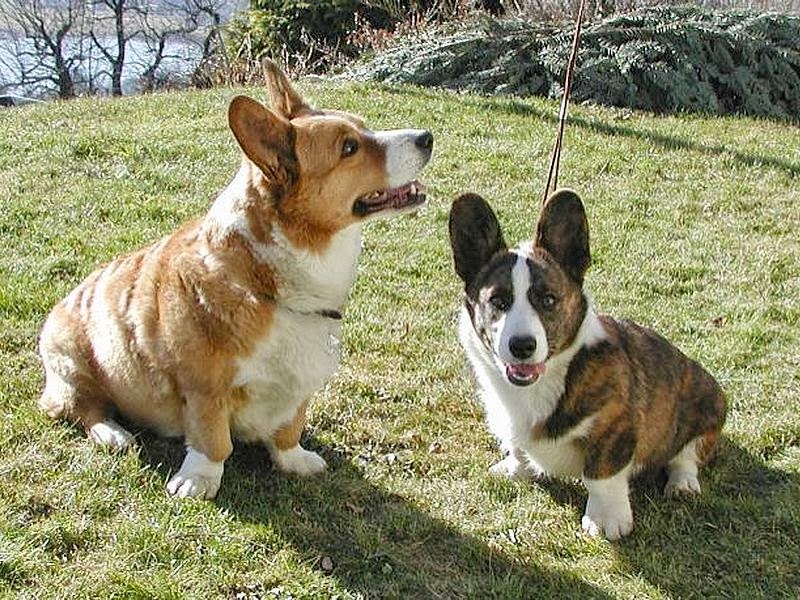 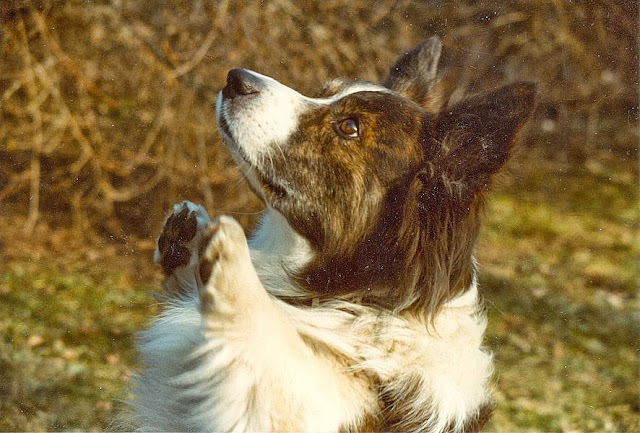 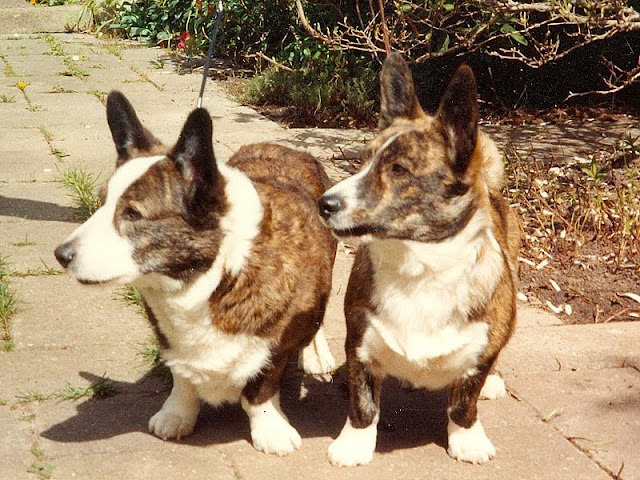 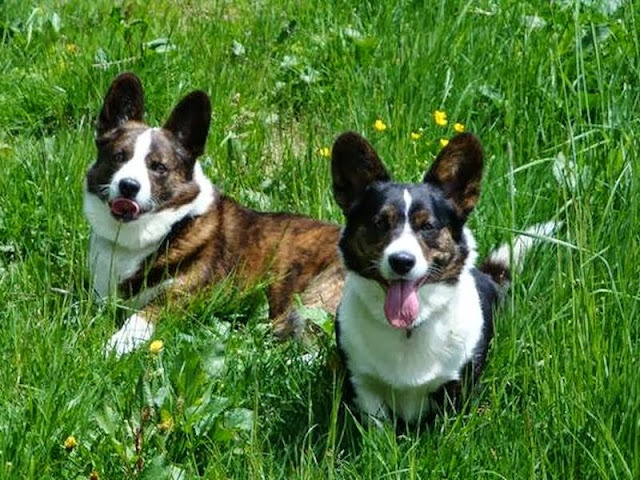 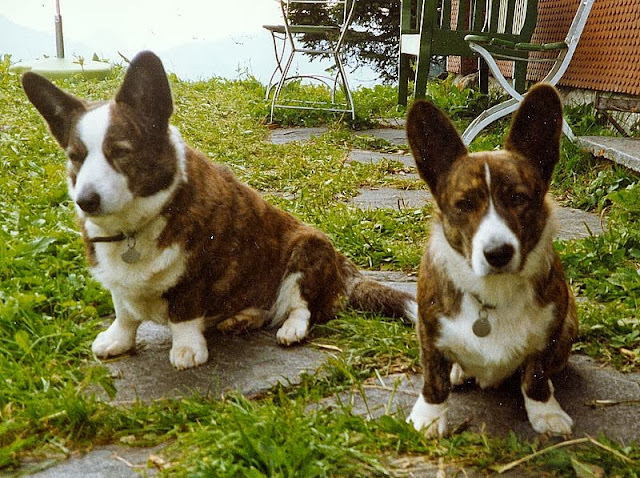 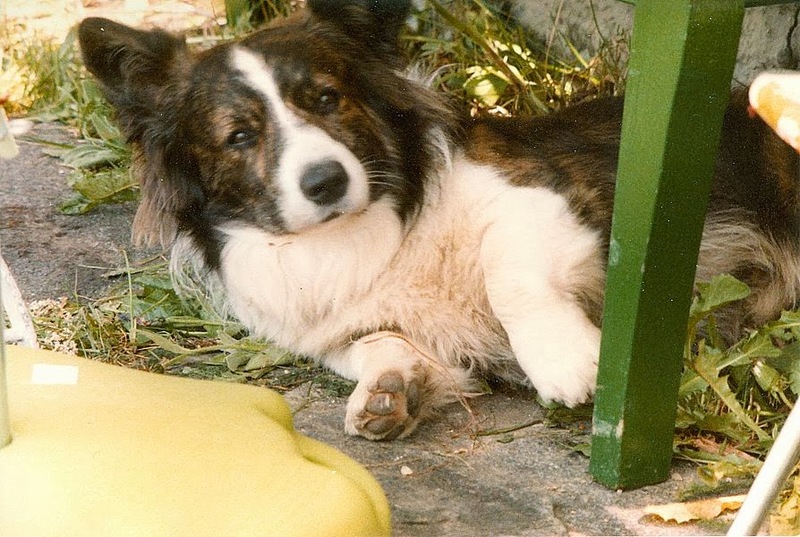 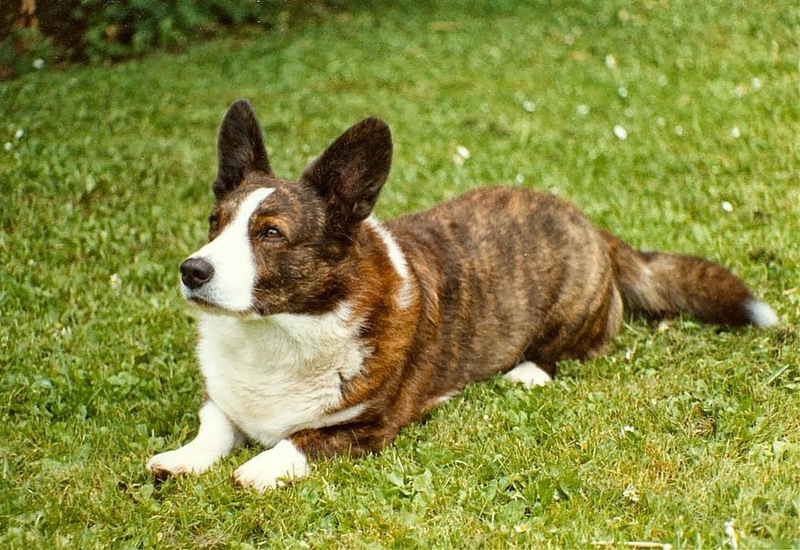 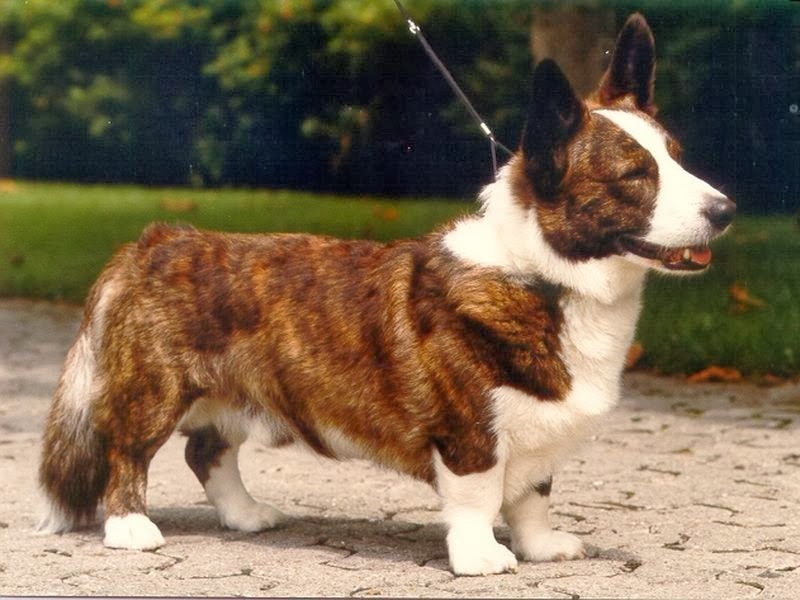 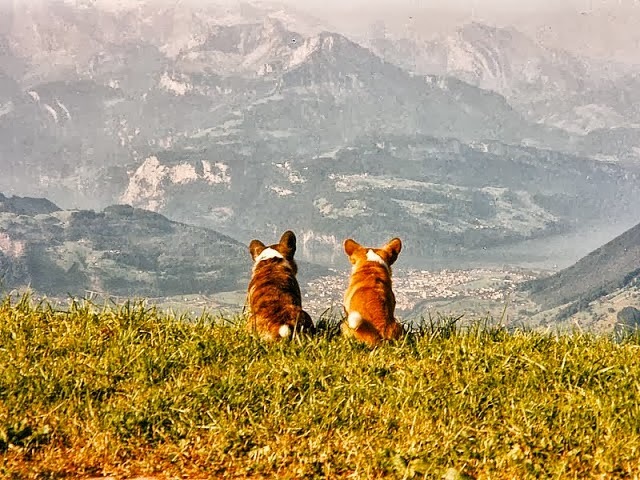 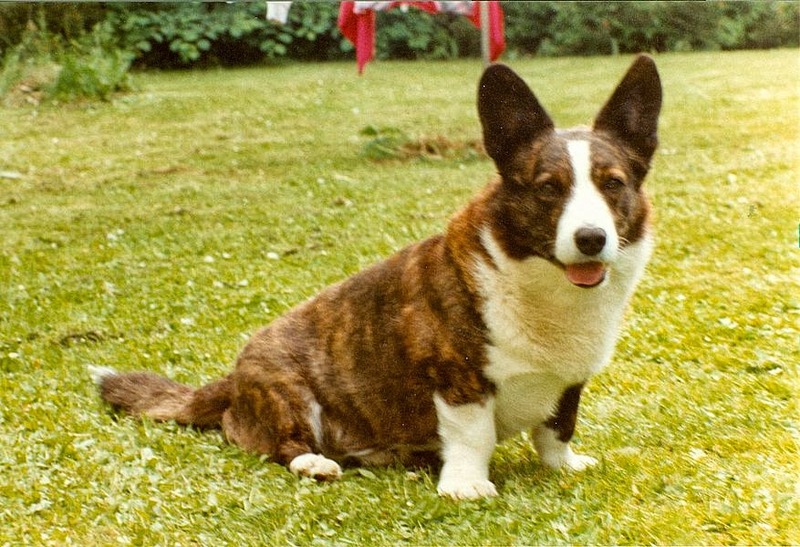 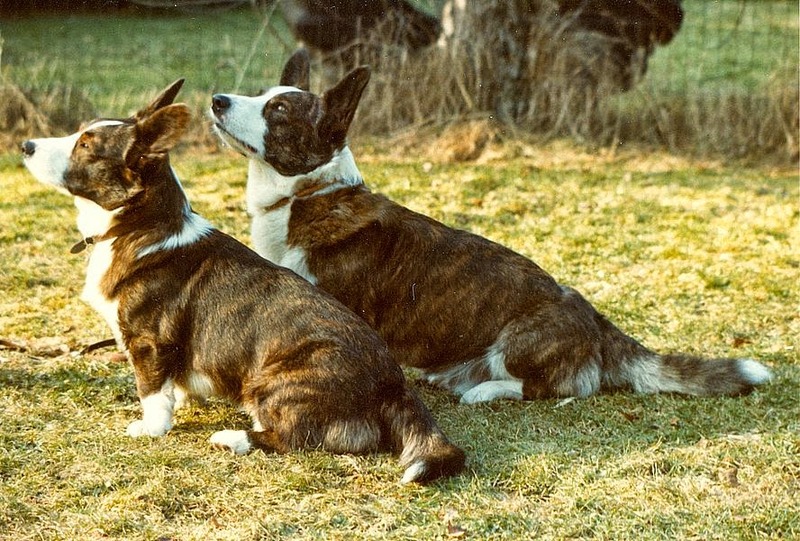 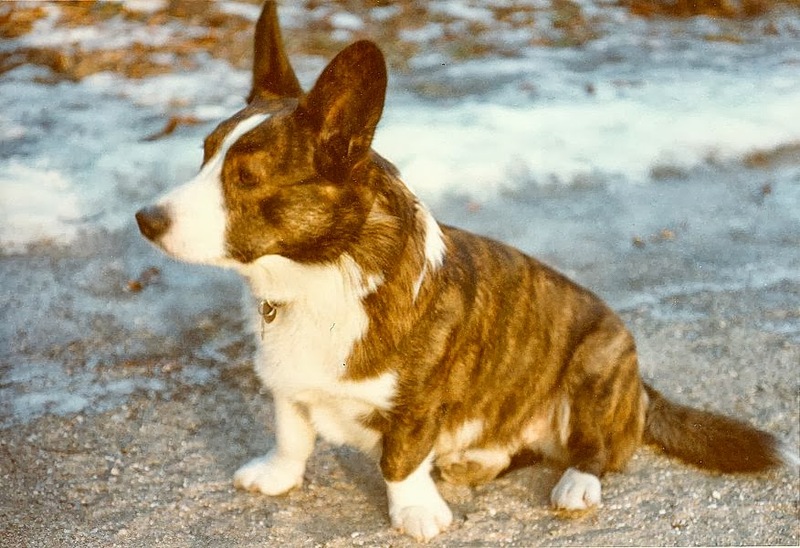 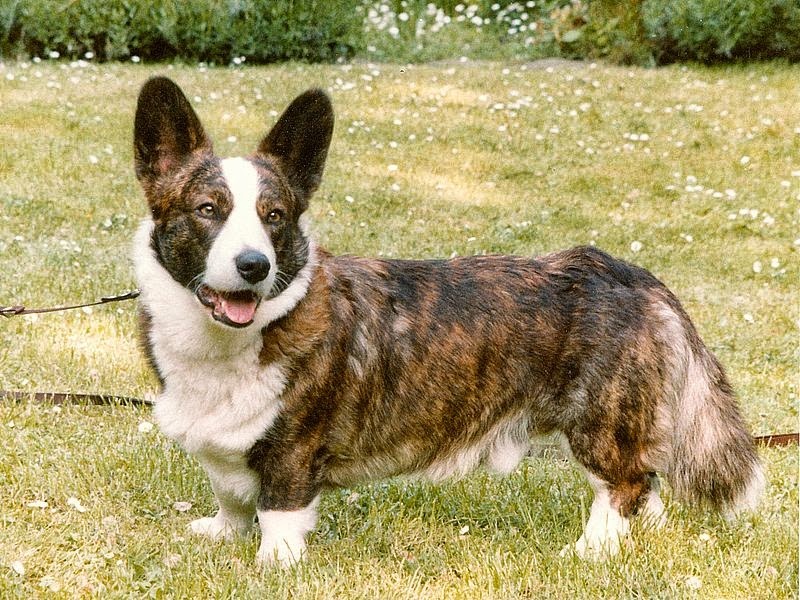 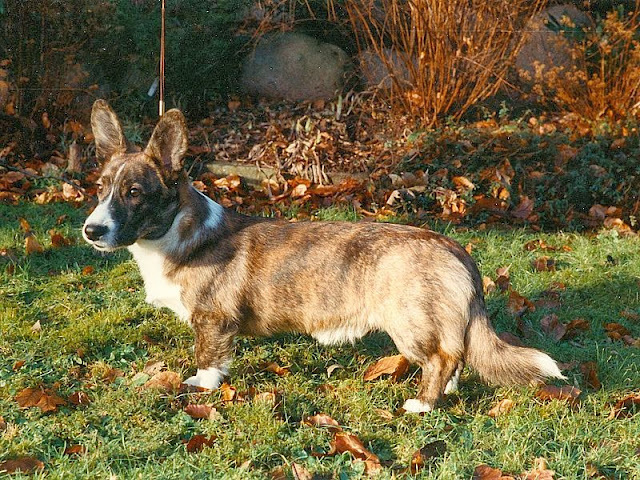 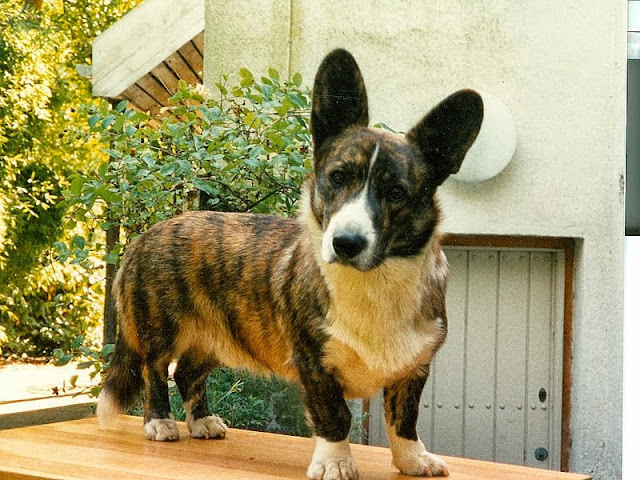 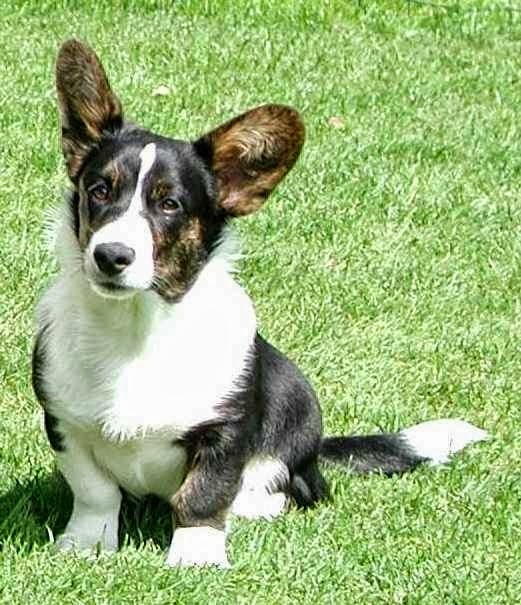 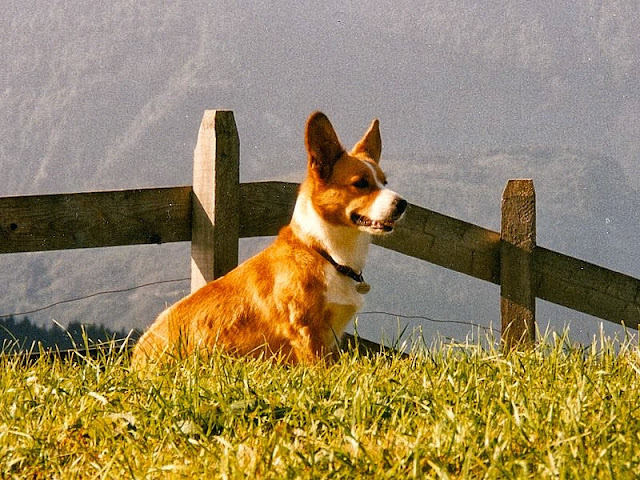 Editor’s note: Ms. Nordlunde’s Early History of the Cardiganshire Welsh Corgi and Separation of the Breeds at Cardigan Commentary International are well worth reading for those interested in the origins of the breed. 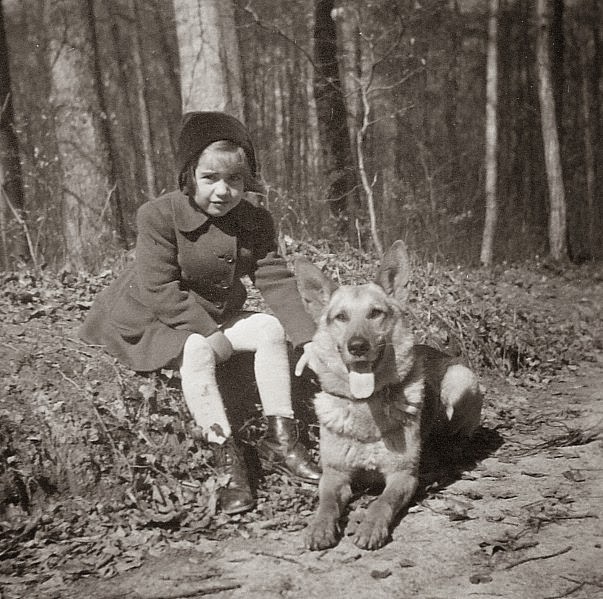 The author with her mother’s German Shepherd Dog Arco. 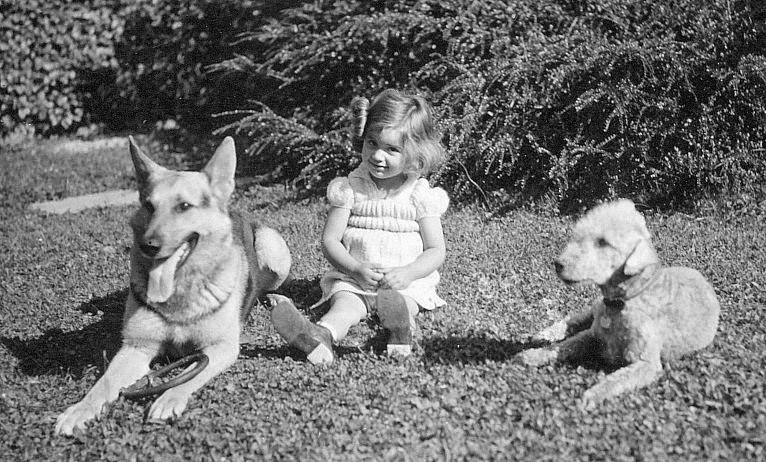 With Arco and Pimmy, an adopted Bedlington Terrier. 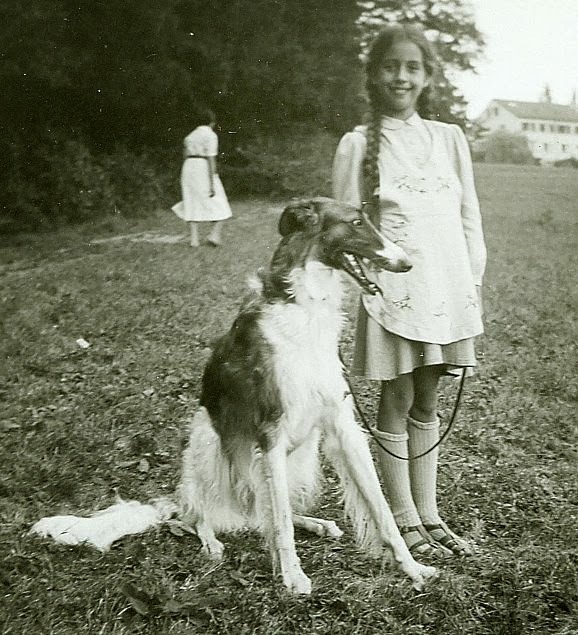 With Boris, her mother’s first Borzoi. This post first appeared on The Daily Corgi October 18, 2013. 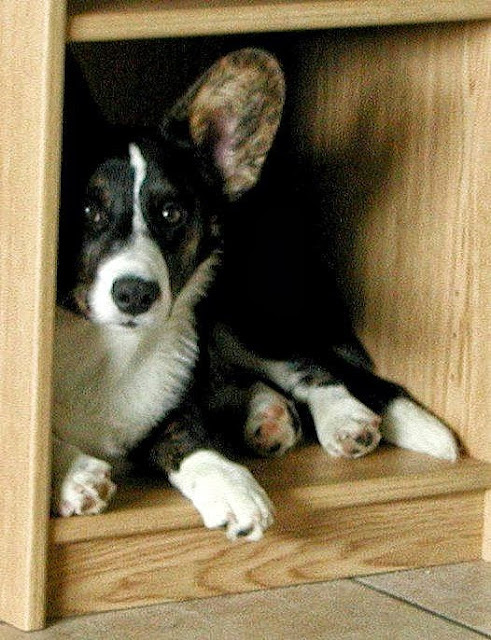 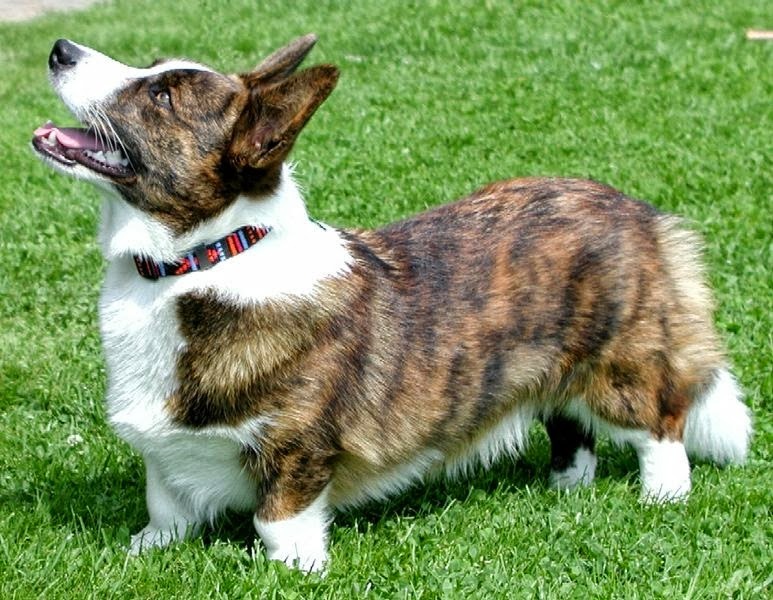 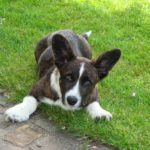 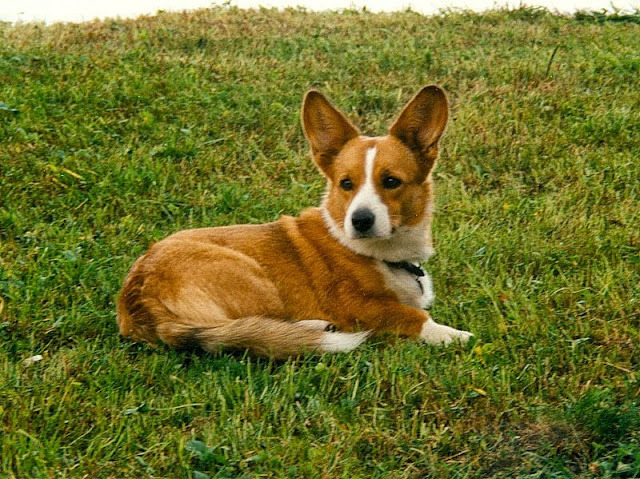 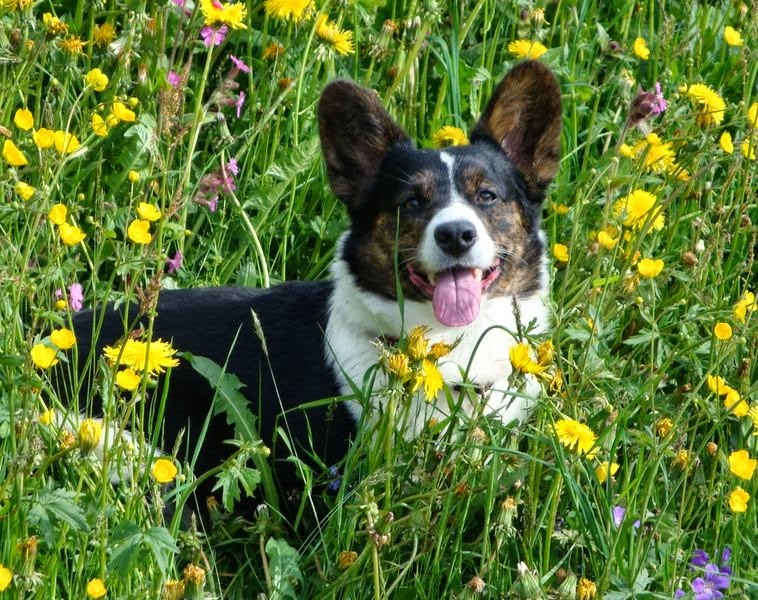 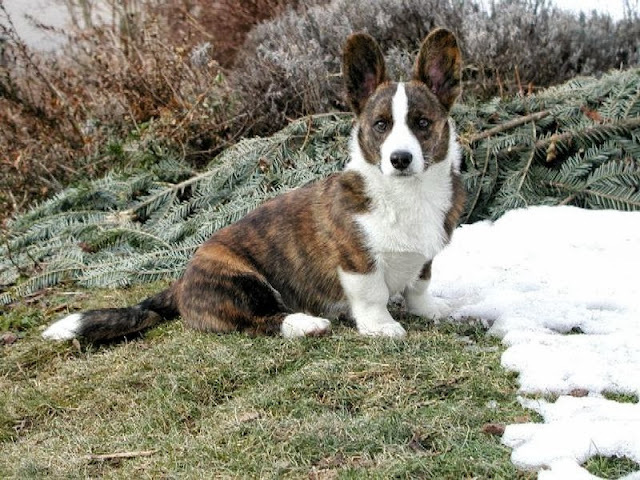 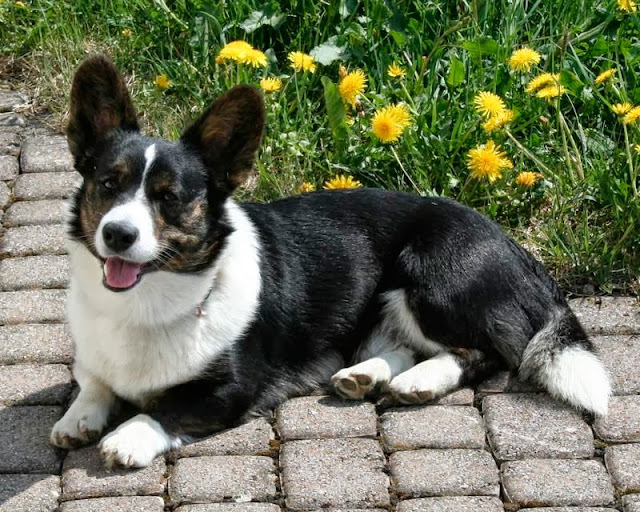 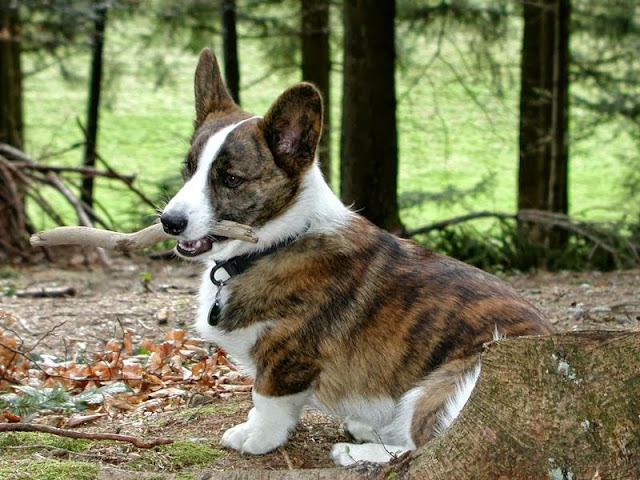 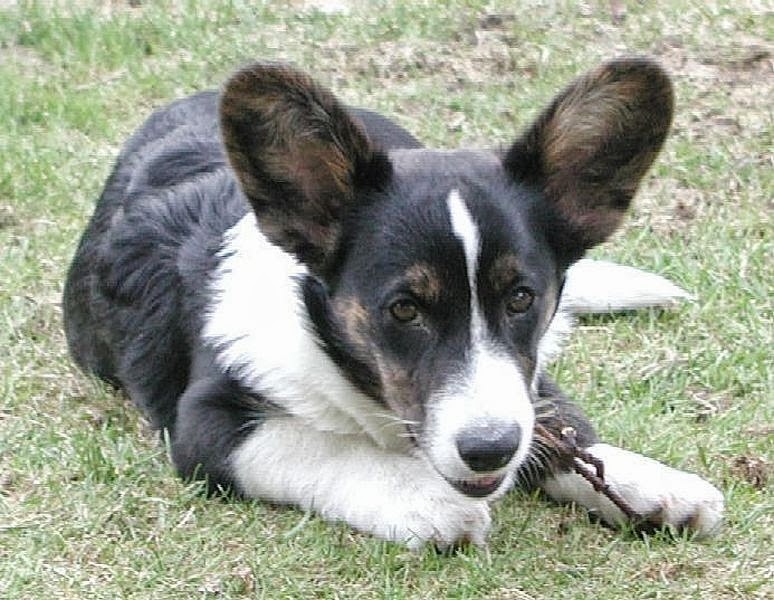 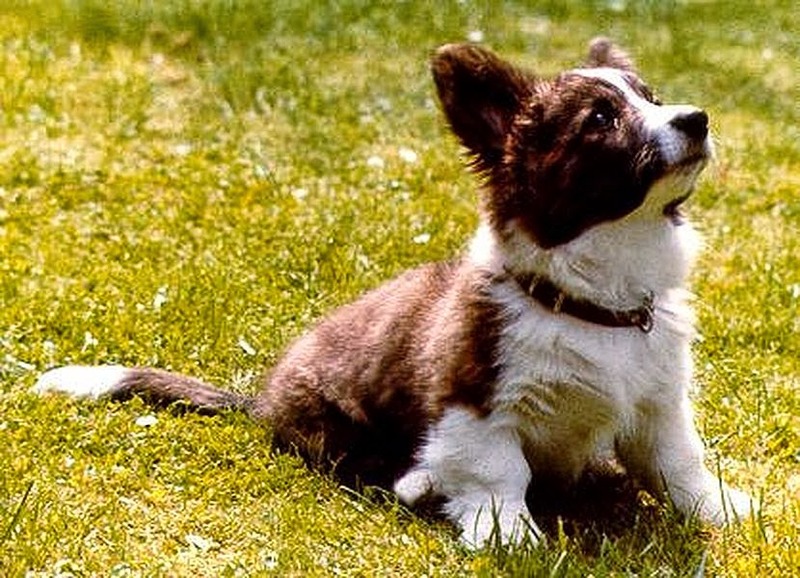 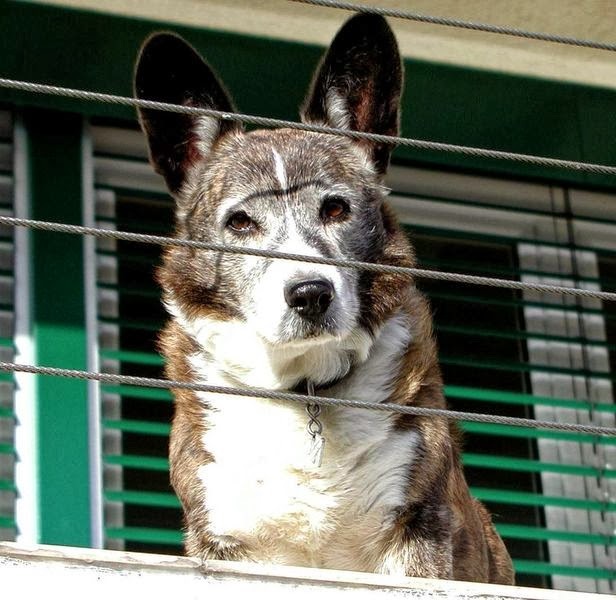 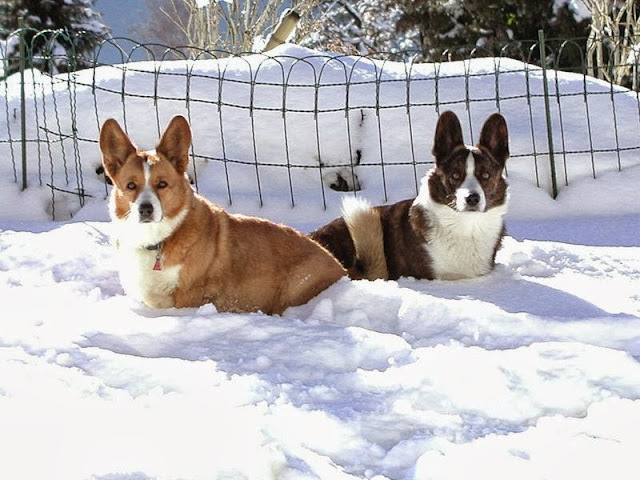 Cardigan Welsh #Corgi Love: Bryn of Switzerland! Throwback Thursday: Corgis & Friends, Gang’s All Here! 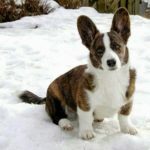 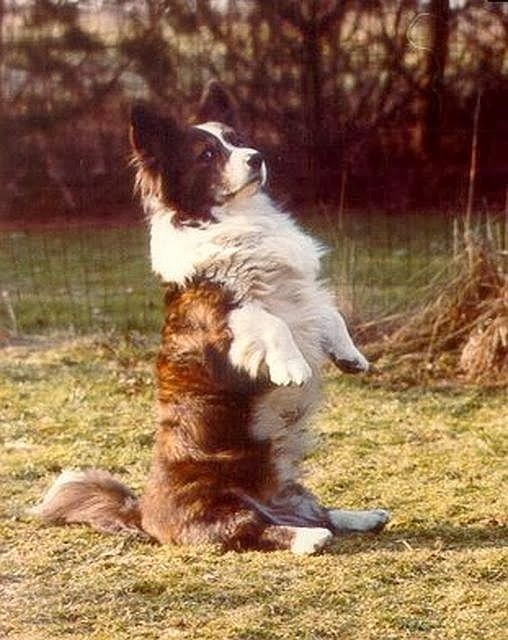 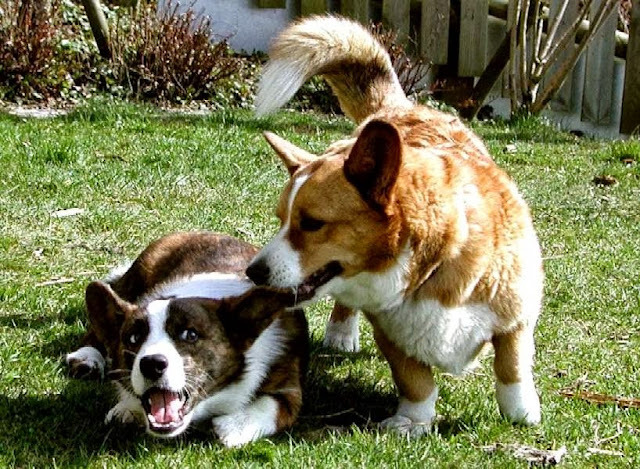 TheDailyCorgi is my smile for the day, but welshcorgi-news.ch is my "Corgipedia". 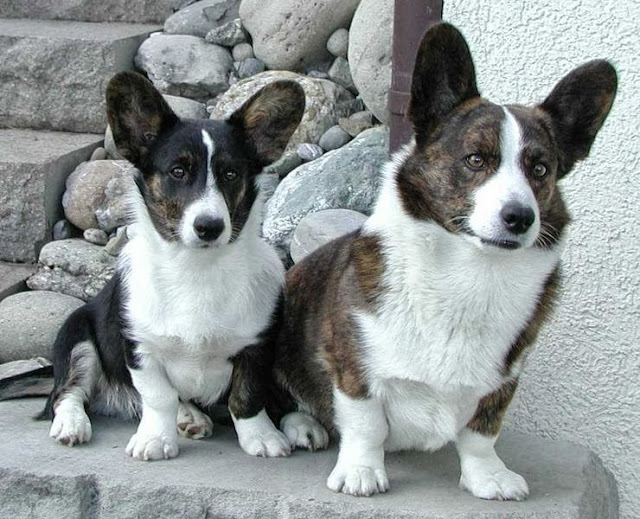 Thank you, both of you, for your great work! 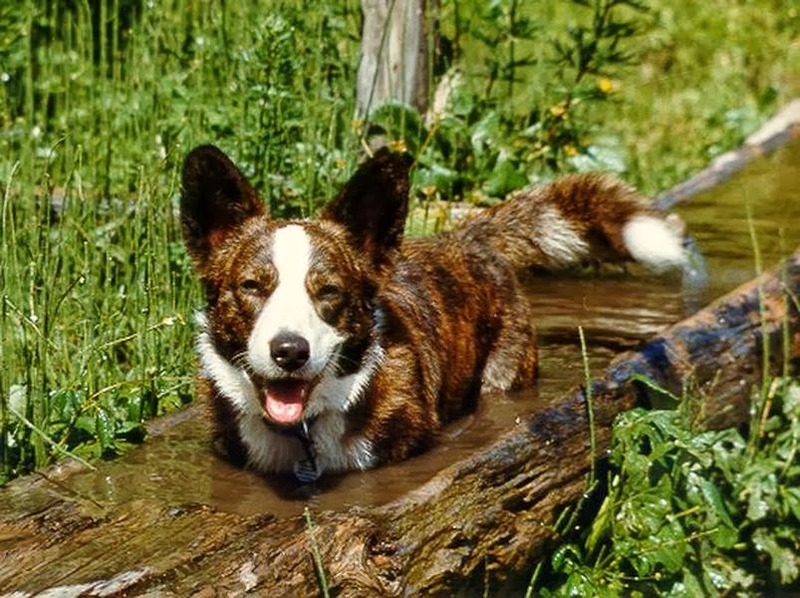 What a magnificent story and what glorious pictures! 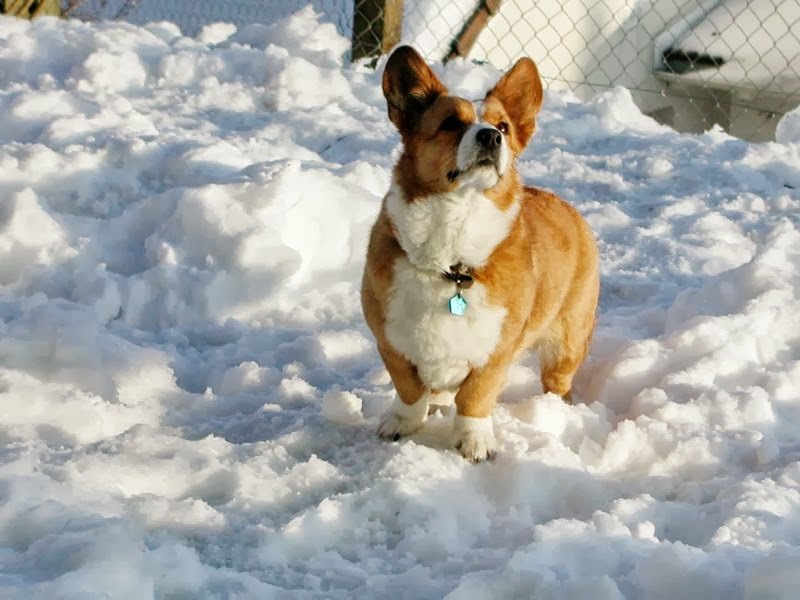 A joy to see. 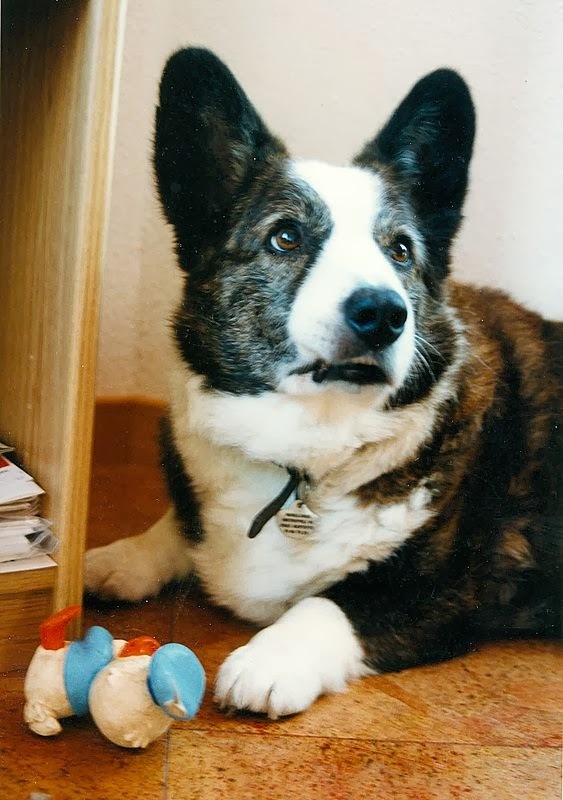 Thank you Daily Corgi for all your wonderful stories! 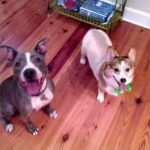 I was so happy to see this post I got a little teary eyed! 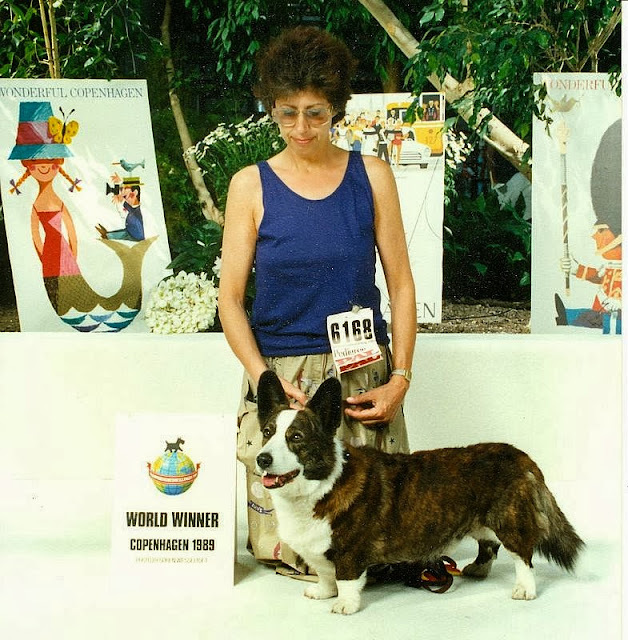 Much love and very, very best wishes to my dear friend Anita, and to my corgi heroes Laurie and Billie!